2011 Hodge Trophy winner David Taylor and 2013 NCAA Division II Wrestler of the year Tyrell Fortune each earned bronze medals at the World University Games in Kazan, Russia on July 11 and 12. The following stories were written by Gary Abbott of USA Wrestling. Women’s Freestyle begins on July 13-14, followed by Greco-Roman on July 15-16. 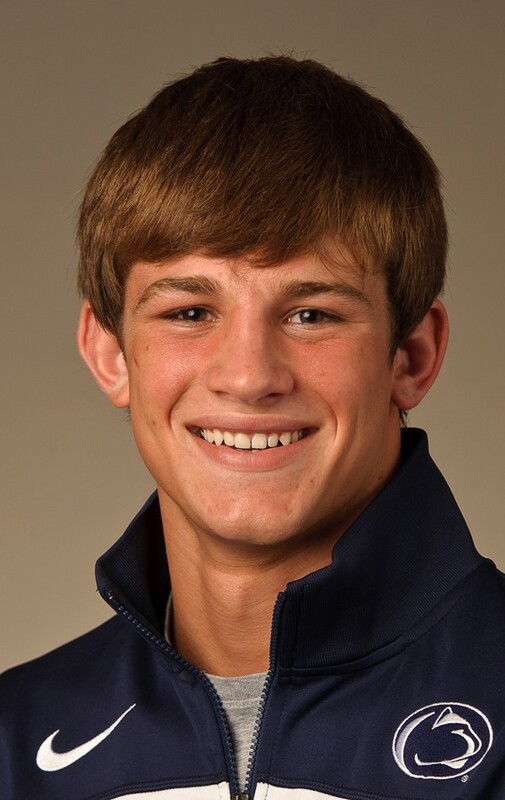 KAZAN, Russia – David Taylor (St. Paris, Ohio/Nittany Lion WC) won a bronze medal at 74 kg/163 lbs. in men’s freestyle on the second day of the World University Games. Taylor, a 2013 U.S. Open runner-up, won in his bronze-medal match against two-time Asian Senior bronze medalist Gombodorj Dorjvaanchig of Mongolia, 10-3. He opened with a victory over Zurabi Erbotsonashvili, Georgia, 4-1, then scored an 8-0 technical fall over Apostolos Taskoudis of Greece. In the quarterfinals, he was defeated by 2009 and 2010 World champion Denis Tsargush of Russia, by technical fall, 0-8. When Tsargush, who was third at the 2012 Olympics, qualified for the finals, Taylor was drawn back into the repechage rounds. Taylor earned his spot in the bronze-medal match with a pin over Reza Afzalipaemami of Iran in 6:00 in the first repechage match. Taylor was a 2012 NCAA champion and three-time NCAA finalist for Penn State. He was eighth in the 2007 Junior World Championships while still in high school in Ohio. Two other U.S. men’s freestyle wrestlers competed on Friday, going 1-1 in their competition. After their loss, they did not qualify for the repechage rounds when their opponent failed to reach the finals. At 60 kg/132 lbs., Wisconsin All-American Tyler Graff (Loveland, Colo./Badger WC) defeated Valodya Frangulyan of Armenia in his first bout by technical fall, 9-2. He lost his next bout to Vasyl Shuptar of Ukraine, 6-10. Micah Burak (Colorado Springs, Colo./Hawkeye WC), an All-American at Penn, stopped Rafael Toth of Hungary at 96 kg/211.5 lbs. in his opener, 8-5. He was beaten in round two by Alikhan Jumayev of Kazakhstan, 0-6. 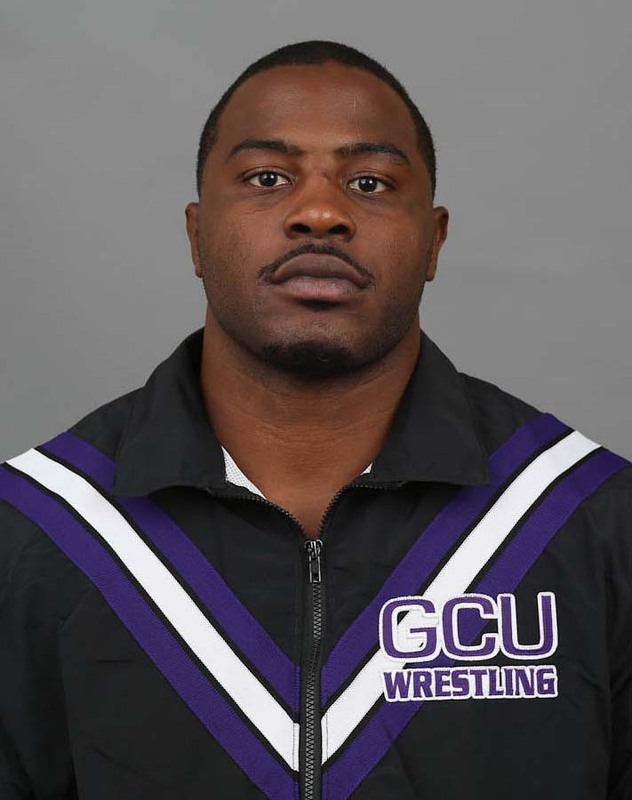 KAZAN, Russia – Tyrell Fortune (Portland, Ore./Titan Mercury WC/Grand Canyon WC) won a bronze medal at 120 kg/264.5 lbs. in men’s freestyle on the opening day of wrestling at the World University Games. Fortune won four of his five matches in the tournament, scoring three technical falls and a pin. He scored a pin over Aiaal Lazarev of Kyrgyzstan in 2:42 in his bronze-medal match. His only loss came by a 5-7 margin in the third round to Oleksandr Khostianivski of Ukraine. When Khostianivski reached the gold medal finals, Fortune was pulled back into the repechage rounds. Fortune was an NCAA Div. II champion for Grand Canyon this year, and was selected as the Div. II Wrestler of the Year. He was second in men’s freestyle at the 2013 U.S. World Team Trials. “I thought Tyrell wrestled well. This was his first senior level world competition and he was not happy with the bronze. He believes he can become a world champion. With his attitude and skills he can do great things at the senior level. It is great that America has the depth that is does. All of our guys will push each other to reach great heights. Tyrell showed the world today what is is capable of doing,” said U.S. coach Andy Hrovat. The three other wrestlers competing on Thursday were defeated, and did not qualify for the repechage rounds when their opponent failed to reach the gold medal match. Winning their first bouts, then falling in the second round, were Nico Megaludis (Murraysville, Pa./Nittany Lion WC) at 55 kg/121 lbs. and James Green (Willingboro, N.J.,/NWTC) at 66 kg/145.5 lbs. Megaludis is a two-time NCAA runner-up for Penn State and Green is an All-American for Nebraska. Falling in his opening match was two-time NCAA champion Ed Ruth (Harrisburg, Pa./Nittany Lion WC) at 84 kg/185 lbs. Three other U.S. men’s freestyle wrestlers weighed in and received their draws for Friday’s competition. 2013 U.S. Open runner-up David Taylor (St. Paris, Ohio/Nittany Lion WC), an NCAA champion and three-time NCAA finalist for Penn State, will open up against Zurabi Erbotsonashvili of Georgia at 74 kg/163 lbs. There are 26 athletes in this weight class. At 60 kg/132 lbs., Wisconsin All-American Tyler Graff (Loveland, Colo./Badger WC) will face Valodya Frangulyan of Armenia in his first bout. Frangulyan was a 2012 Junior World bronze medalist. Graff competed on two past U.S. Junior World Teams. There are 20 athletes in this weight class. Micah Burak (Colorado Springs, Colo./Hawkeye WC), an All-American at Penn, will face Rafael Toth of Hungary at 96 kg/211.5 lbs. in his opener. Toth was fifth in the 2010 and 2011 Junior World Championships. There are 18 athletes in this weight class.